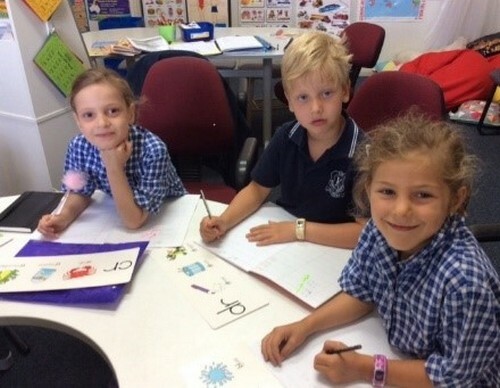 At Kew Primary School the Enrichment Program is designed to support students to achieve their best outcomes in key areas, such as Literacy and Numeracy. It sets a platform on which skills are built and extended upon. Selection is based on a range of relevant testing data and assessment. 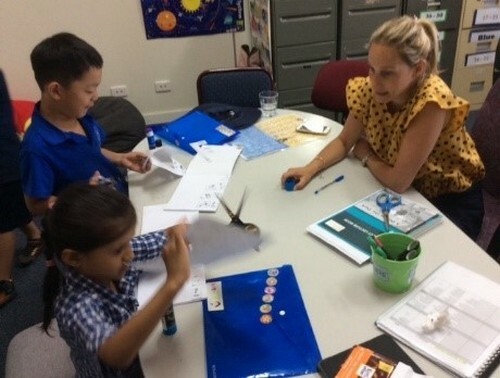 Some students require additional assistance to reach the expected achievement levels or may benefit from the challenges that extension activities provide. At KPS we are committed to ensuring that all KPS students achieve their very best. 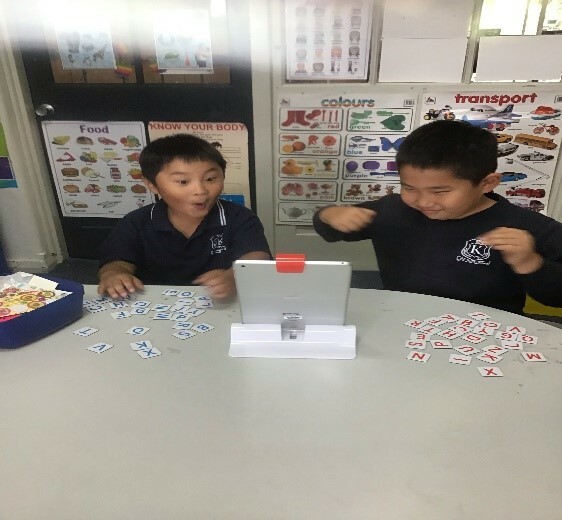 The Enrichment Program in 2019 includes Literacy support and extension, the English as an Additional Language Program (EAL), Maths support and extension and the Speech Therapy Assistance Program (STA). 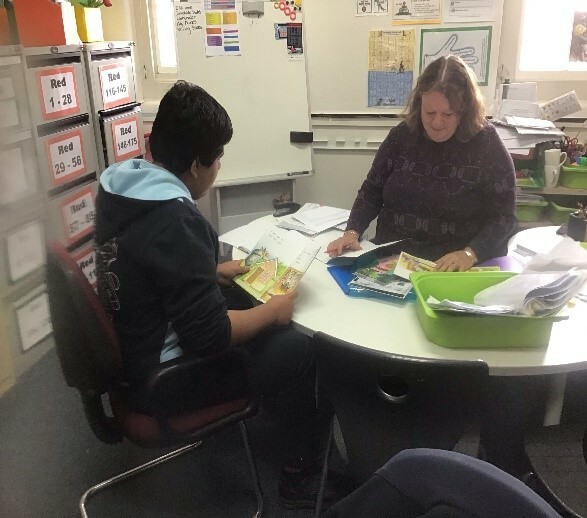 A very important element of the program is the support of parents and carers to assist with specific work at home. This reinforces the work done at school and optimises the level of progress of students. Your role may include targeted activities, such as reading a specific book or sharing a maths game. Ideally this should be done more than once to improve confidence and fluency. It is also vital that your child is exposed to a wide variety of other books or maths experiences. This entry was posted in Learning and tagged EAL, extra-curricular, literacy, maths, numeracy by Kate W. Bookmark the permalink.